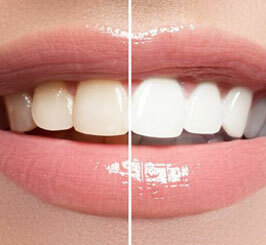 Unhappy with the colour of your teeth? 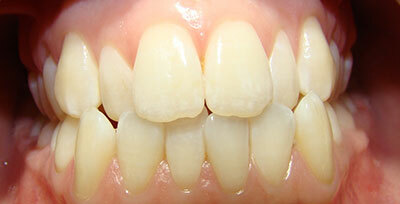 Would you like to feel more confident with a straighter, brighter smile? 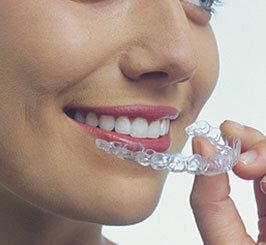 We provide Teeth Whitening & discreet Teeth Straightening with Invisalign. Much Hadham Dental Care is a long established practice, and we celebrated our 25th anniversary in March 2015. 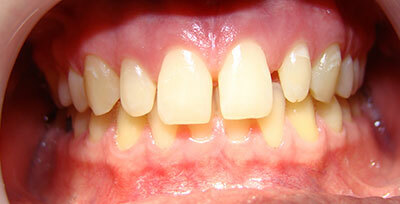 Patient satisfaction is the foundation of our practice. 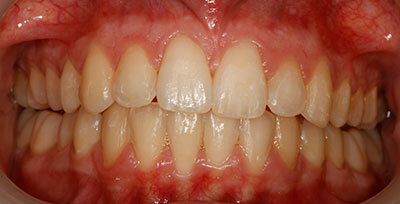 We do our best to put our patients at ease and provide them with a non-judgement diagnosis. We are happy when referrals come our way from many of our satisfied patients. 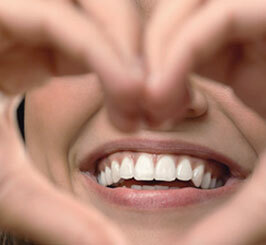 That’s why we are the first choice of those looking for a dentist in Much Hadham, Hertfordshire. We are passionate about helping patients create their perfect smile and with our commitment to the very latest in teeth straightening techniques and iTero digital scanning, we are the perfect Invisalign provider for you. The Practice offers a complete range of dental services ranging from general examinations to complete makeovers that are simply life-changing. 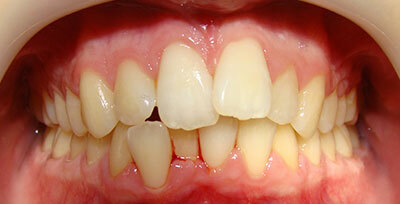 This includes family preventative dentistry and hygiene services as well as dentistry for children. 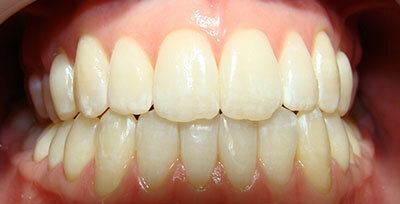 Cosmetic dentistry services including teeth whitening, porcelain veneers and white fillings. We also offer Invisalign: the latest modern tooth straightening technique, and use an iTero 3D scanner for digital scanning to create digital models, crowns, veneers and bridges. We provide services to patients from Much Hadham, Ware, Bishop’s Stortford and other areas in and around the Hertfordshire area. We even accommodate clients who come to us from across the UK and abroad. We accept new Private and NHS patients. 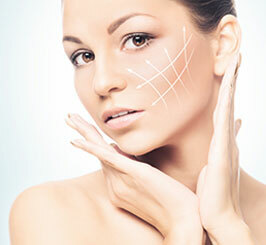 We are sensitive to our patients’ circumstances and offer our services at reasonable rates. Please contact us to arrange your appointment. For your convenience, you can now book appointments online. 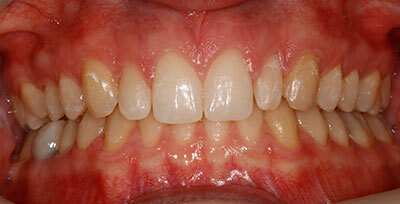 Swipe the sliders left & right to reveal our patients amazing smile transformations. You are always given a warm welcome by the admin staff, dentists and hygienists at the Much Hadham practice. They are polite, considerate and attentive to your dental needs, providing an efficient caring service to the local community. Keep it going girls! The whole team is amazing, friendly, professional and extremely efficient. With their very personal approach all fear surrounding dental work is gone, no more dread associated with a visit to the dentist. Whatever treatment is required is to a very high standard, I am unable to fault them.